King Events is a dynamic event management business located in Wagga Wagga, NSW, servicing clients throughout Australia. King Events has a strong focus on customer service and ensures all projects are delivered to the highest standard. 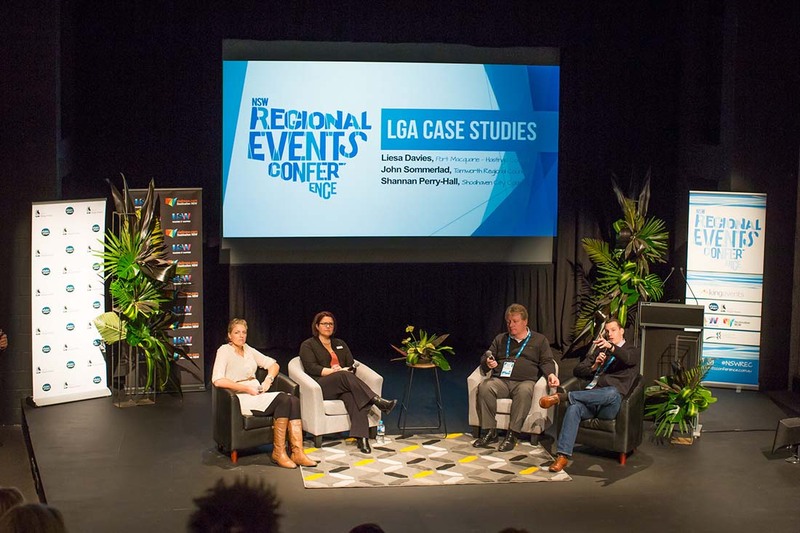 King Events prides itself on developing and maintaining long-term partnerships with all key stakeholders for all projects they have been involved with and managed including boards, committees, local government councils, sponsors, stallholders, performers, contractors and volunteers.